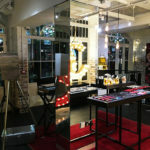 At brickslips.co.uk we thrive on being at the very top of what we do, manufacturing producing and selling quality products. Our position within our industry provides brickslips.co.uk fantastic opportunities to supply some of the worlds most iconic companies and brands. 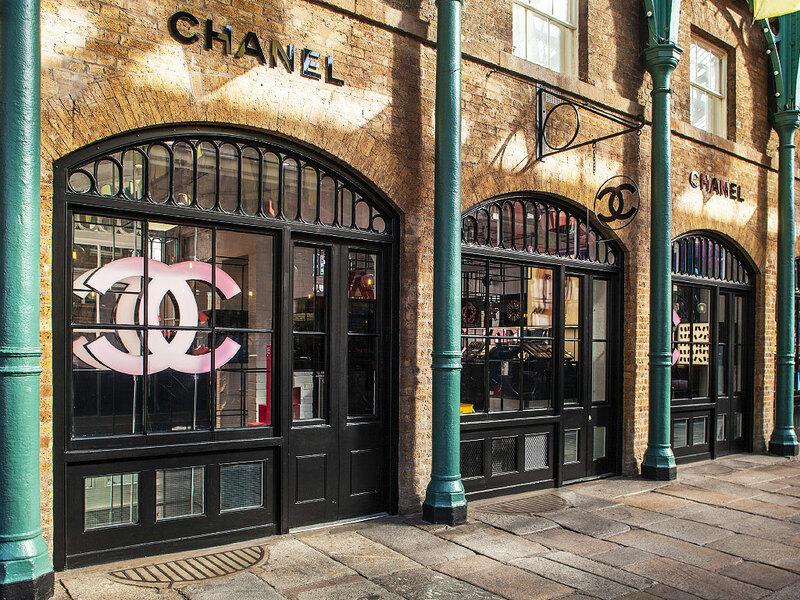 One of our more stand out projects of recent was to supply our London Weathered Yellow Brick slips to the world renowned Chanel. 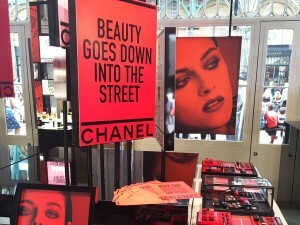 Chanel is a company that is famous for its prestigious beauty products as well as its back catalogue of A list endorses such as Nicole Kidman, Brad Pitt and Kiera Knightly. 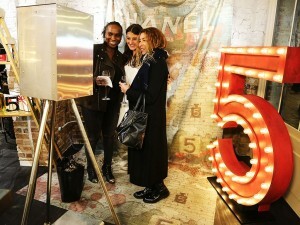 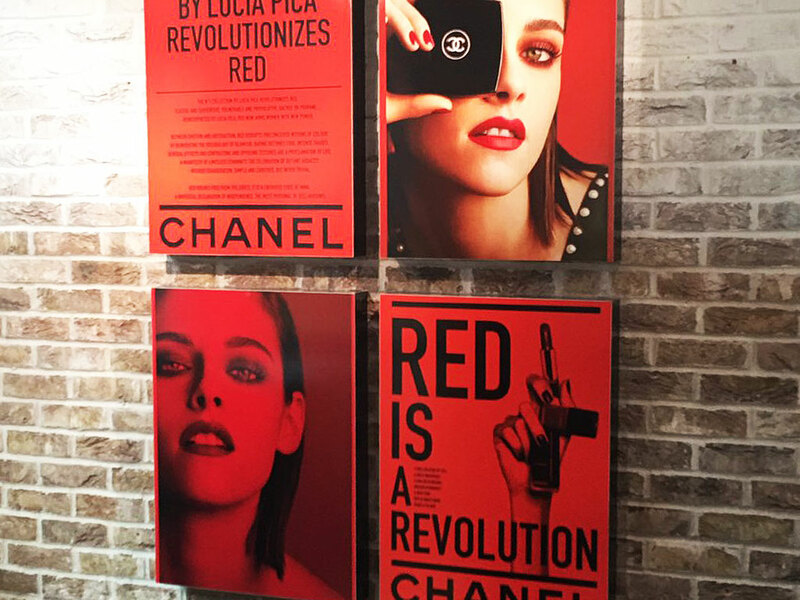 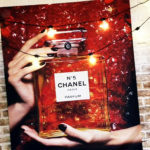 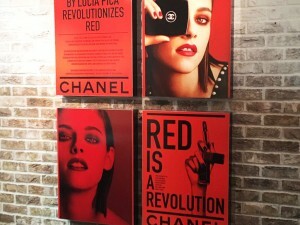 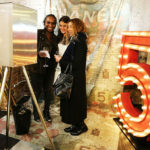 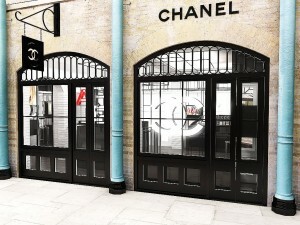 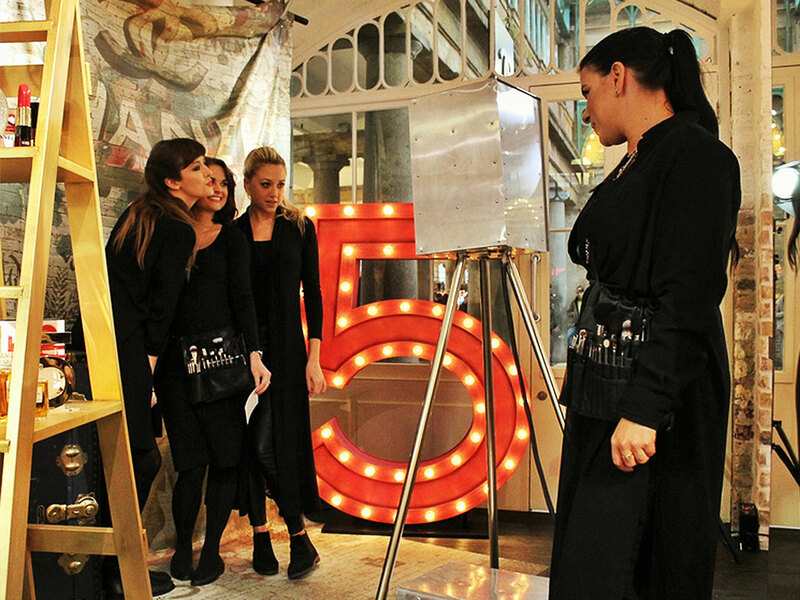 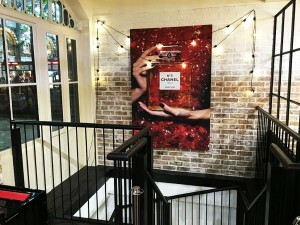 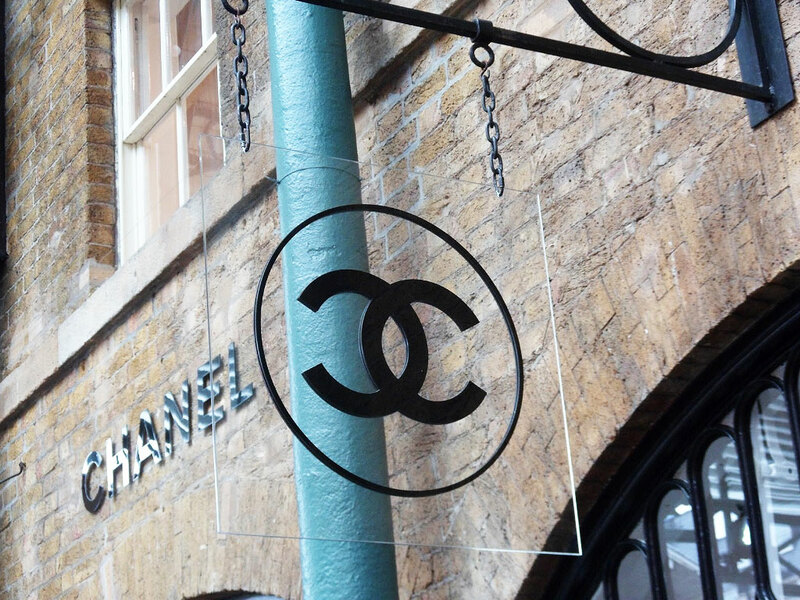 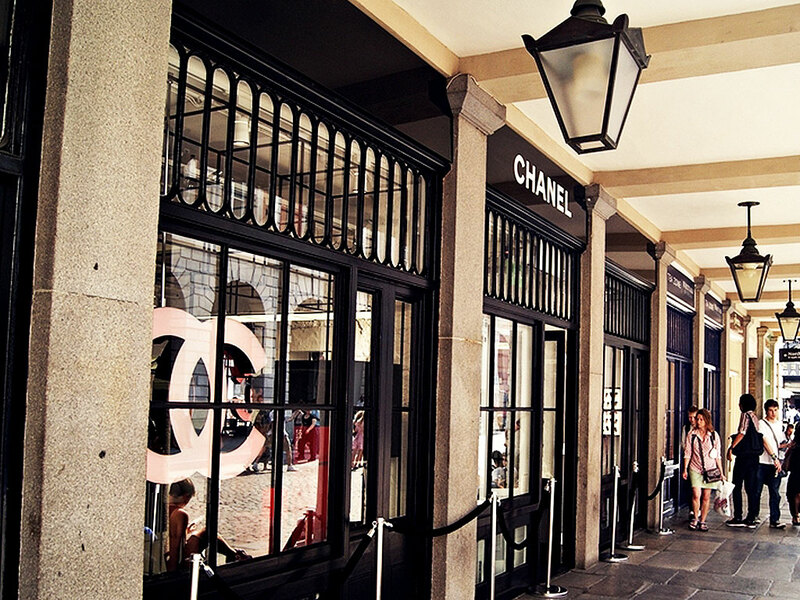 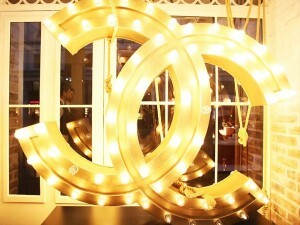 Chanel commissioned the opening of a new store in London’s Covent Garden piazza in the borough of Camden. 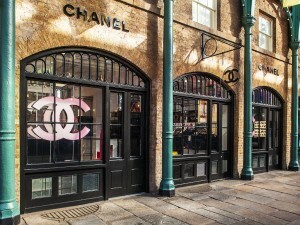 Due to the stores key location the designers were pitched with competing directly with Chanels equally as famed neighbours, Burberry, Clinique and Dior to name but a few. 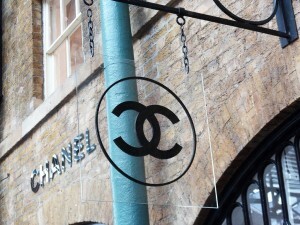 As with any new store, a bold and loud statement was needed to be made in design aesthetics. 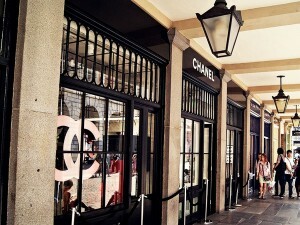 The plans needed to enable the new store to compete within a highly sought and competitive location. The designer wanted a store that encompassed both old and new areas that demanded focal interest, using a combination of hard and soft textures and simple sharp colours. The incorporation of brick slips within the design would be a key process within the whole project as existing brickwork would need making good and expanding, allowing it to be transformed into a primary feature. 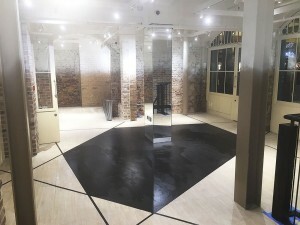 The store had to be visually exciting from every angle. 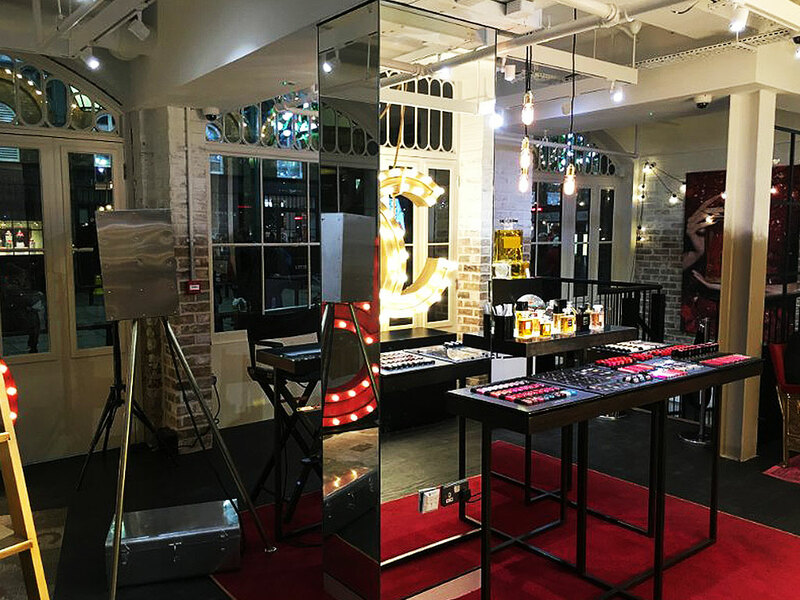 Minimal distractions for their customers was essential, allowing them to experience the excitement and delights of purchasing our clients world renowned beauty products. Limited space, large dominating arched windows and the existing exposed brickwork meant that the designers needed to work clever. 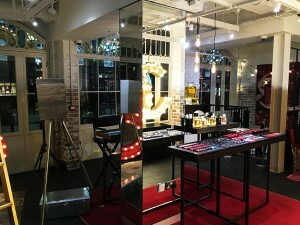 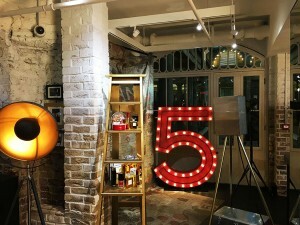 Prioritising a modern style using modern techniques and in tandem incorporating the old traditional element of the shop space seamlessly. 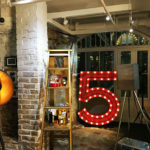 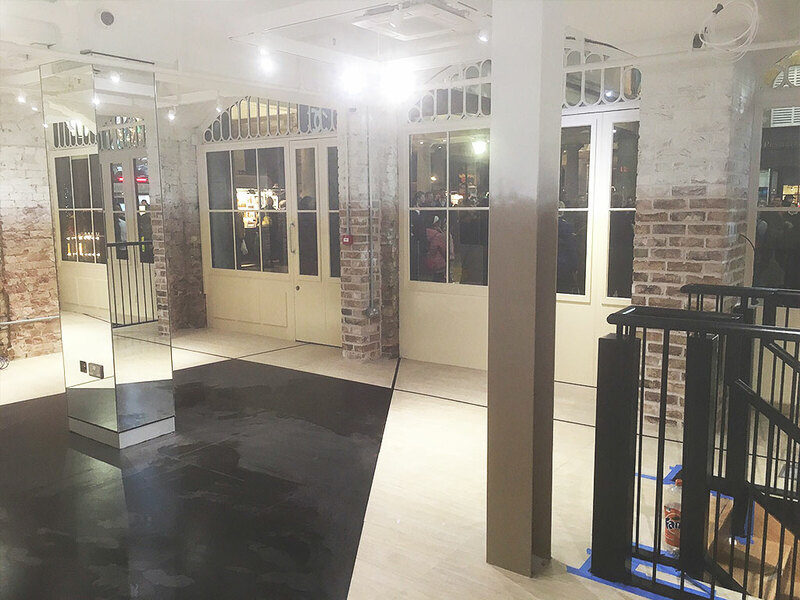 Old and new would be this biggest challenge for the design team, the store needed to retain the raw history of its location in the borough of Camden London and would need to impress the expected calibre of clientele. 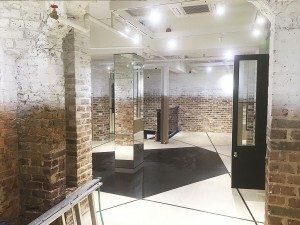 As you can see from the images taken before installation the shop space still had amazingly well preserved brickwork. This brickwork would have dated all the way back to 1830 when the current Covent Garden market was originally opened. To allow the existing raw brick to be used within the project the designers chose to expand and increase the brickwork by using Brickslips therefore amplifying it into a major design feature. 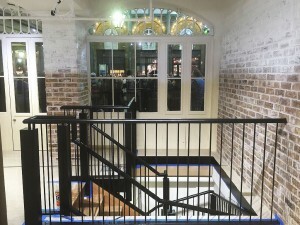 The brick slips would be a key element in the overall look of the shop and together with the imposing white arched windows and the stern and almost industrial black metal staircase these simple three features would essentially create a unique shop design blending natural and manmade materials, modern and traditional touches in keeping with Covent Garden and that great area of London. 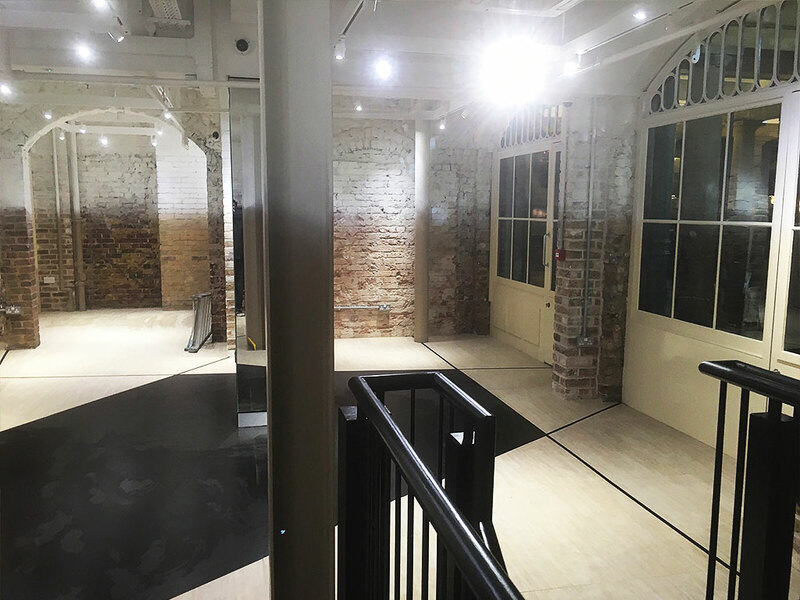 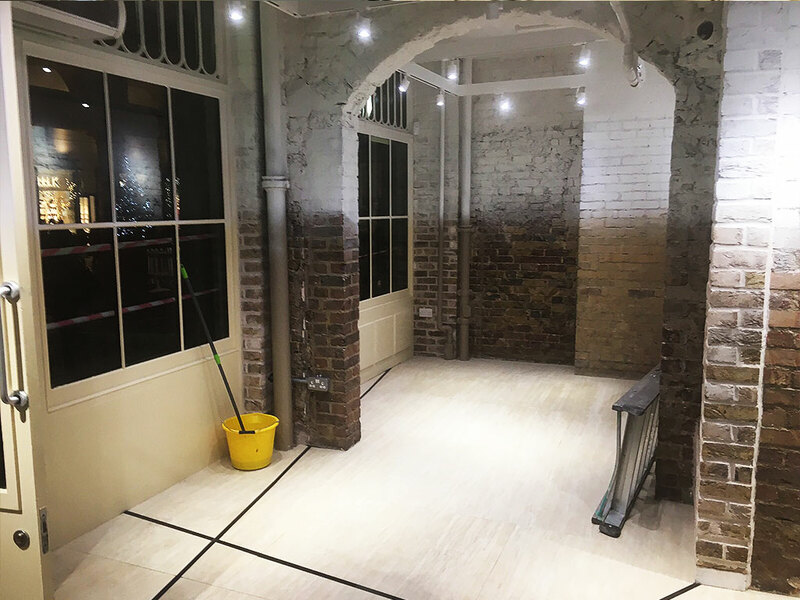 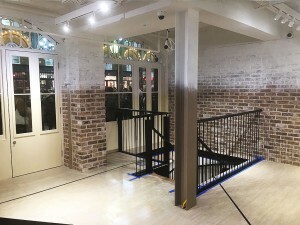 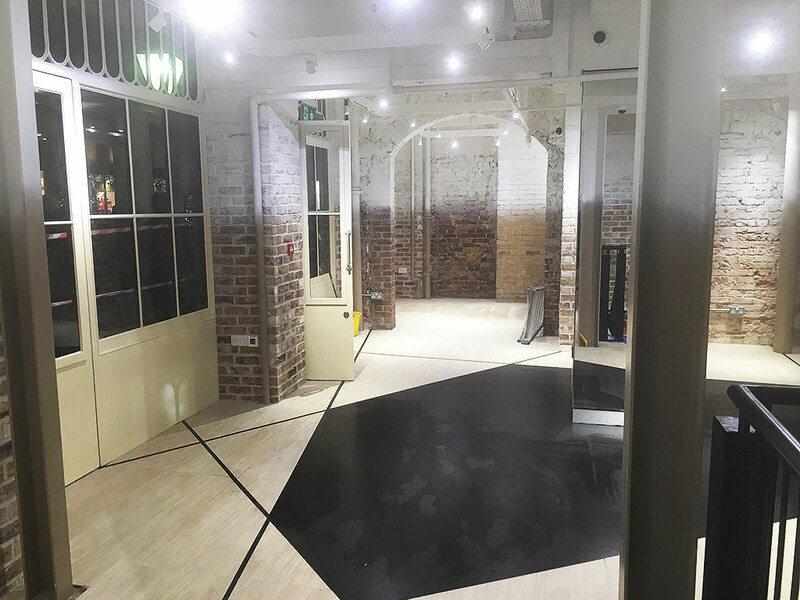 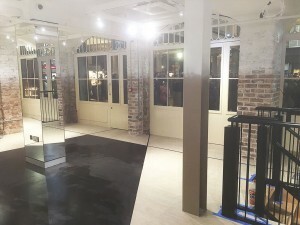 Incorporating a blended whitewash across the brick slip wall meant that the team were able to create striking contrasts between the existing brick work and the new brick slips, giving the store a very modern twist. 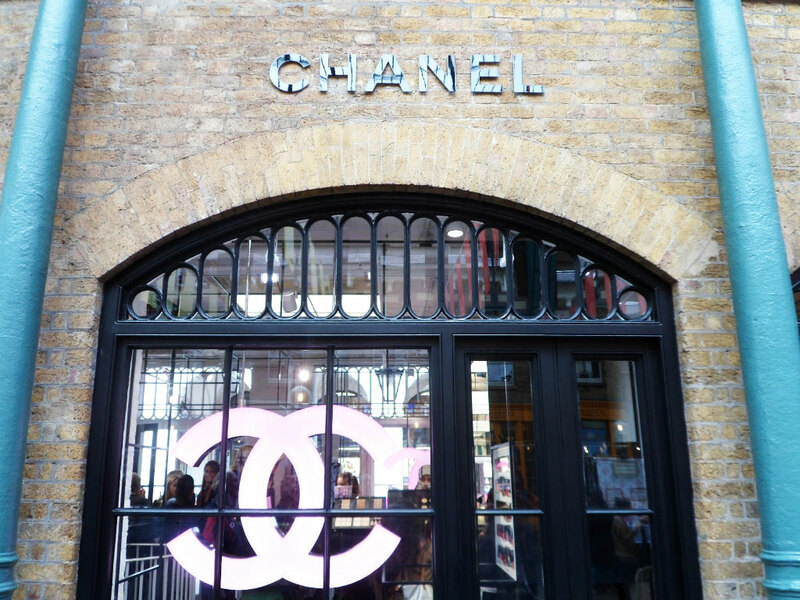 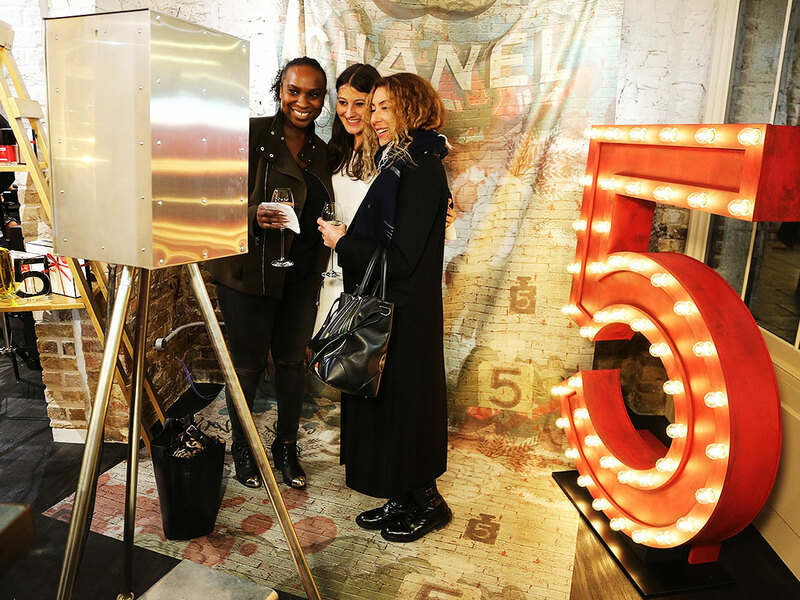 The Camden Chanel store showcases our London Weathered Yellow brick slips range in the greatest possible way. The London Weathered Yellow brick slips are a specially produced brick slip which have been expertly blended with a weathered old London stock colour and texture. Historically, traditional London stock bricks would have been made and fired from the clay that was found beneath the ground within the same location and vicinity of where building work would have been commissioned. Originally the bricks were made in small batches and containing mainly yellow clay and as with all big cities they would over time have been tarnished by the thick smog and soot of a busy industrial London and through natural weathering they would be chalked by the natural salts that were present during manufacture. The reclaimed brick appearance of this quality brick slip and the unique balance of blending with old period brickwork does provide an exciting visual impact even in a medium-sized space. 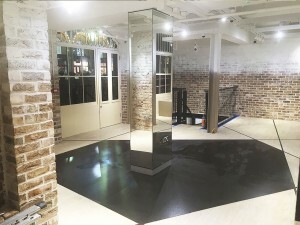 Throughout the project a wide range of our associated products were used. 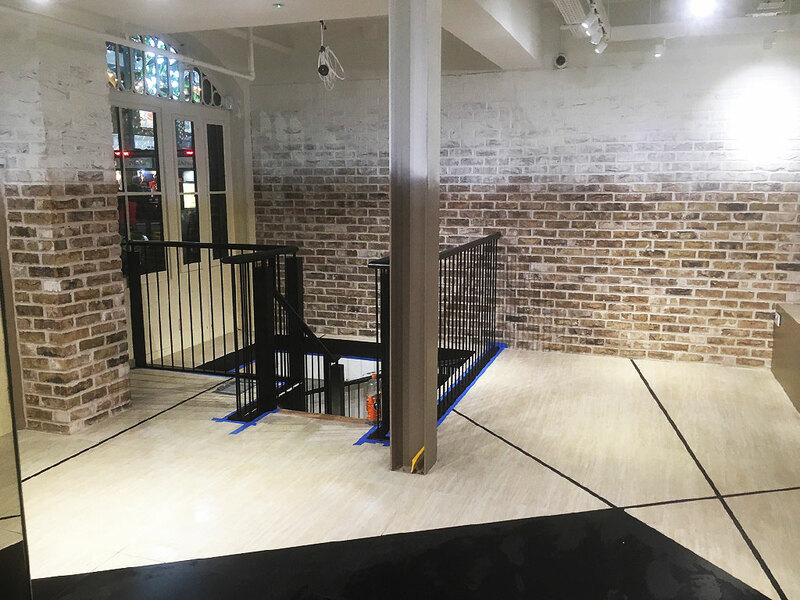 London Weathered Yellow brick slip corners and headers were used to give the whole wall covering a 100% convincing installation. 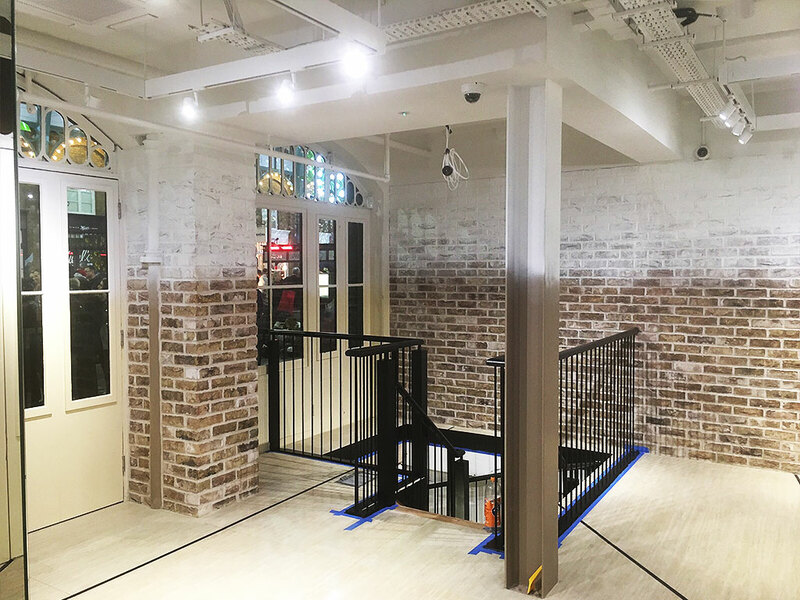 The installers chose to point the brick slips and some of the exiting brickwork with our historic natural white pointing mortar. The pointing process made quicker and easier by using several mortar pointing guns. 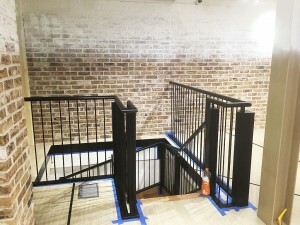 The pointing guns offer a great solution to something which would usually be very labour intensive. 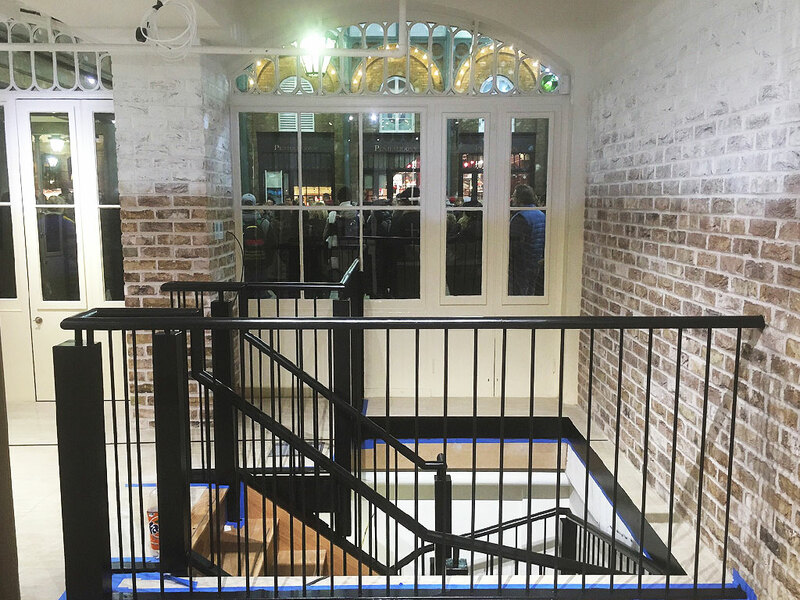 The pointing mortar used on this project added a sublime and traditional touch which blended seamlessly with the cascading whitewash that was applied post installation. 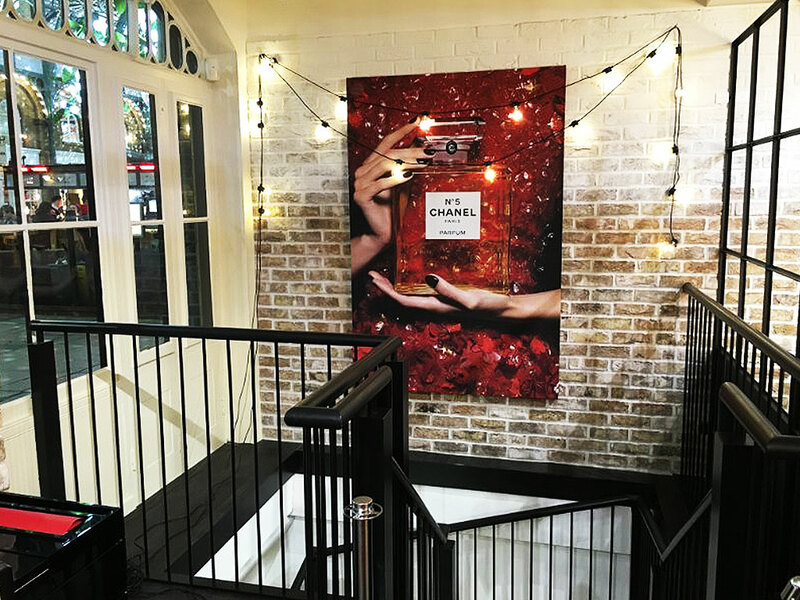 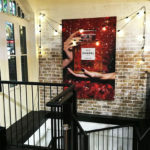 A feature wall of the new slips was installed behind the black sleek staircase creating a raw natural mount for what would later play host to a well designed branded board and ornate twinkle lights. Overall the use of our products on this installation showcase just how realistic and special our brick slip products are. The final result for this Landmark installation which was expertly executed, certainly fulfils its brief in that the Chanel store boasts a fantastically beautiful balance between the old and the new. 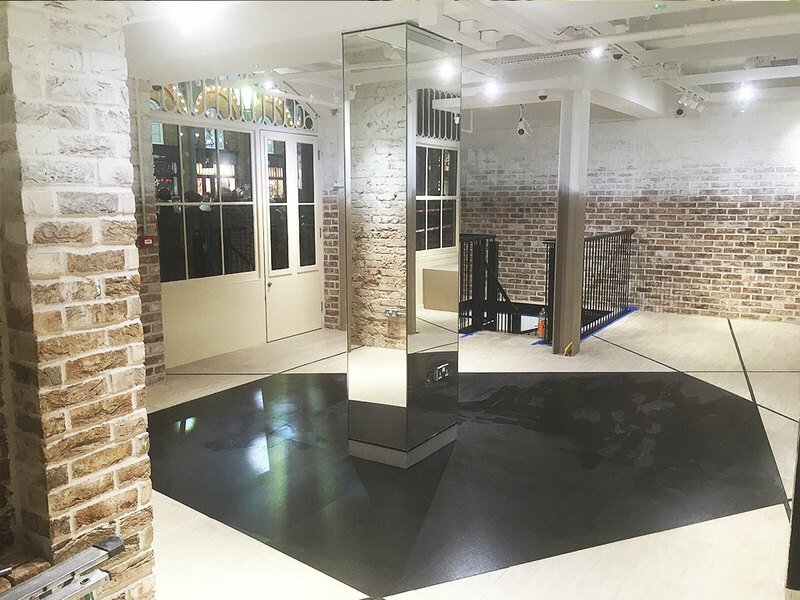 The simple colour scheme and excellent use of mirrors, white space and off course the brick slips gives it the perfect backdrop to a great brand and store. 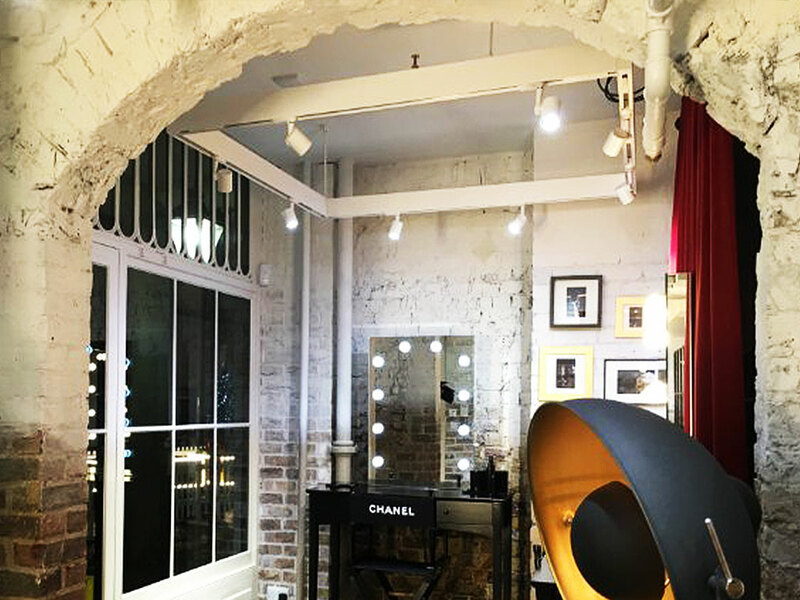 The selection of the decor and wall art helps the eye travel round the store with ease and a sense of bedazzlement, while the angular inlaid floor divides the space and open areas to encourage you to journey round the store and view all the products with a sense of wonderment. 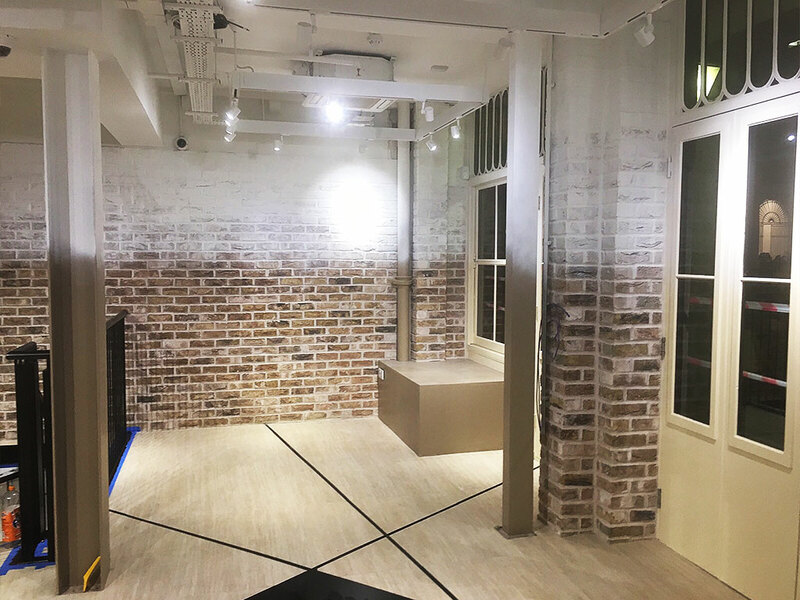 This project is a truly great example of how brick slips versatility and realism can be used and incorporated in a building that already has existing and striking brickwork in place. 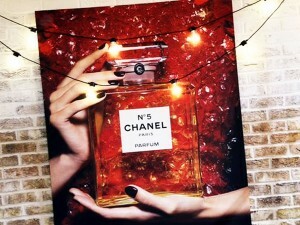 If you were ever thinking of questioning whether this product makes the cut then here it is to see and behold.